Oscar-winning actor Robert De Niro has submitted a planning application to Westminster City Council for a new 83-room luxury boutique hotel in London’s Covent Garden. The new luxury destination will be called The Wellington Hotel, featuring a spa, members’ club and two restaurants. The hotel would span a whole block of six connected buildings in the historic area of the London capital. This is also De Niro’s first hotel venture outside the United States. “London is one of the most exciting and cosmopolitan cities in the world. It makes perfect sense to develop a hotel that represents all of that in the heart of this city in Covent Garden. 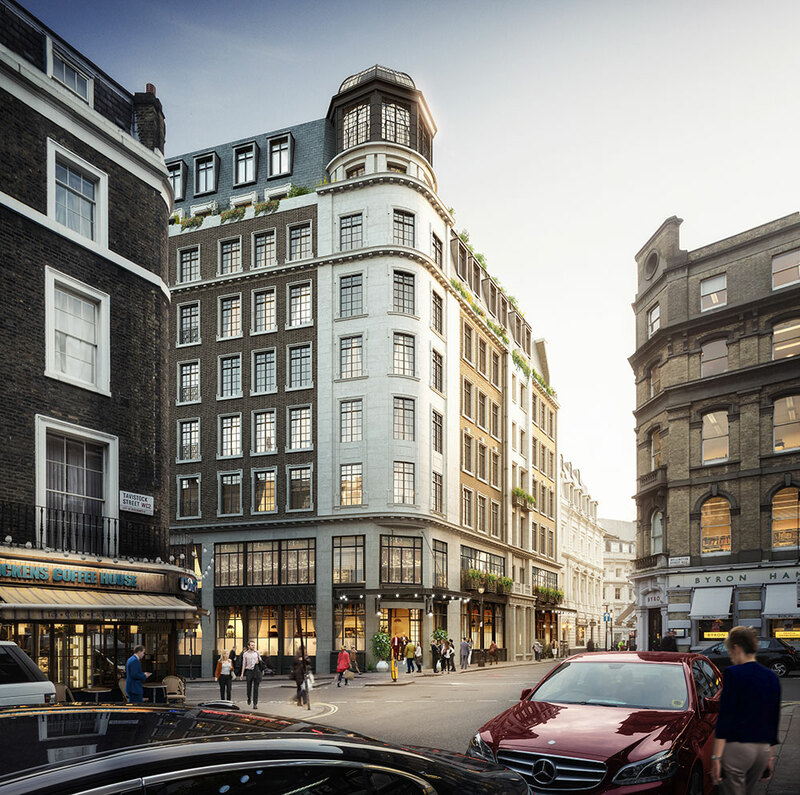 The Wellington Hotel would honour the heritage of the area, while bringing the best of what we’ve done in New York to London,” De Niro, the star of Taxi Driver and Raging Bull, said. The building would be surrounded by Wellington Street, Tavistock Street, Burleigh Street and Exeter Street and be just yards from the famous market building and Royal Opera House. Sarah-Jane Curtis, Director of Capco Covent Garden, commented: “Robert De Niro and BD Hotels have emerged as the world’s leading luxury hoteliers, so The Wellington Hotel is a hugely exciting prospect for London which continues to see strong demand for inventive boutique retreats. This would be our first landmark hotel for the estate and a new icon for the city, continuing our commitment to enliven Covent Garden with bespoke offerings from both global and British brands”. If the plans for the The Wellington Hotel are approved by the Westminster City Council, work would begin in 2017, with construction being completed in 2019.